Battle of the Landscapes – The Winner! Congratulations Woods! And thanks to all of you who voted throughout this big epic history-making battle. Once the casualties are carried off the battlefield, new grass is planted, and all weapons are licked clean, we will return for a new competition between whatever things our brains come up with. If you have any suggestions for a new battle, throw them our way. I had a feeling that woods would win. I know that lawyer and wish I didn't. I suspect something non-kosher in this election. I'm a sore loser like that. next competition - insects? Just a thought. I should've voted twice. Is that allowed? 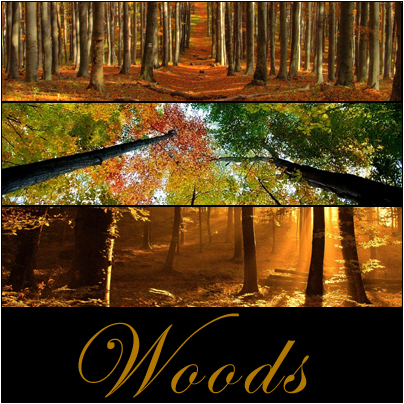 Love the woods, the photos up top are beautiful and your writing was funny! Ya wood! I was rooting for wood... gota love wood.... wood.